Do you have a Heartfelt Dream you are looking to manifest in 2019? In calling yourself forward into your future, and in Co-Creating an attractor field for manifesting your “Sacred Yeses,” it’s essential to align your thoughts, feelings, and actions with clear intentions. What better environment to clarify and energize your intentions for your future than in the Loving support of the USM Energy Field. 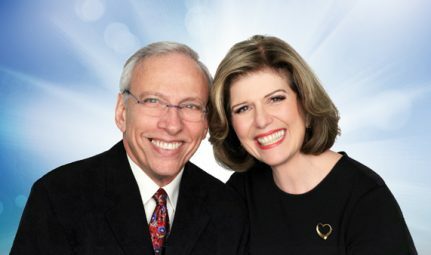 Join Ron and Mary for this extraordinary workshop designed specifically for the purpose of developing and nurturing inspired Ideal Scenes for 2019 and beyond. Develop clear and inspired Ideal Scenes for 2019 and beyond. Receive support from trios and Ron & Mary during sharing time. Dare to bring forward heartfelt dreams. Let go of limiting beliefs that block you from manifesting your dreams. Release competing intentions that undermine your success. Infuse your Ideal Scenes with Loving energy and enthusiasm. Utilize the workshop structure and support to complete your Ideal Scenes. Meet like-hearted Souls from other classes in your USM community.